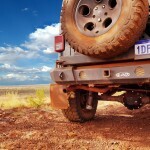 Top of Cape York, yes we can deliver! 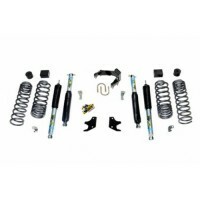 I just had the New Falcon shocks fitted and the tracks I've driven before(corrugated and some whoops) are totally different, I can go faster and it feels so safe/stable! 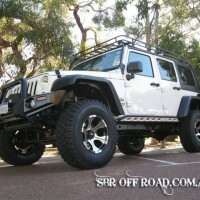 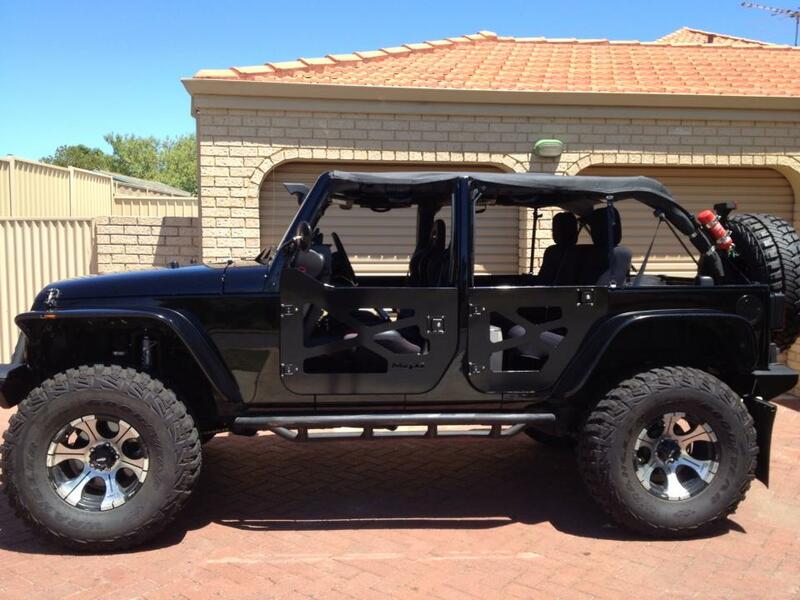 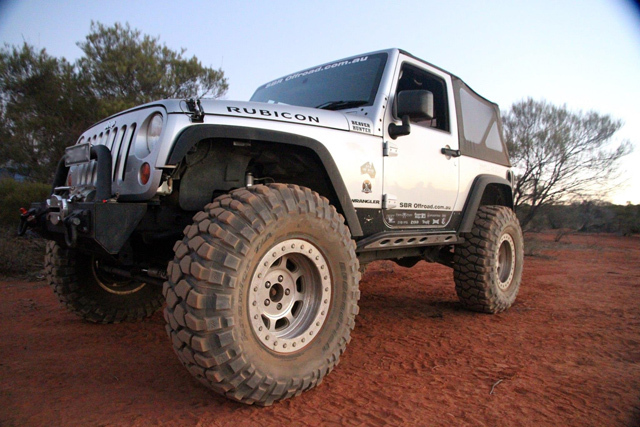 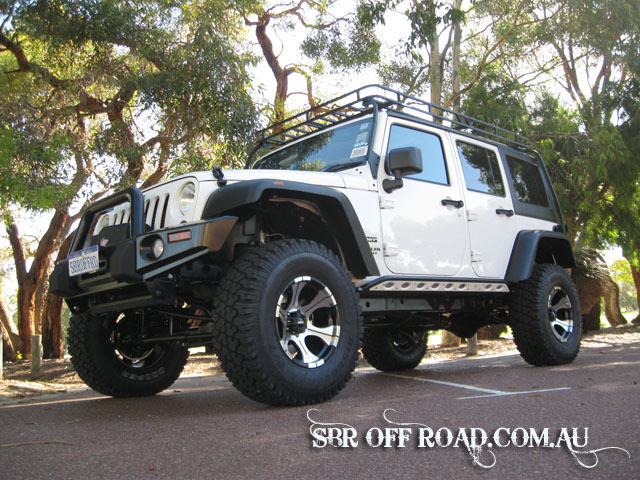 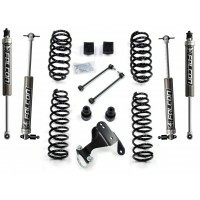 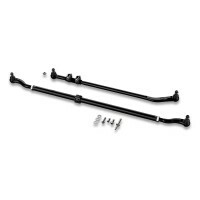 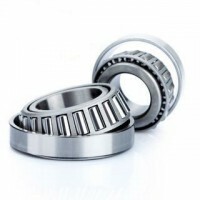 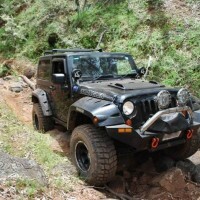 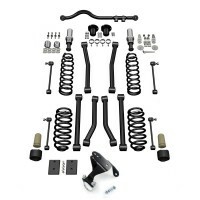 JK 4-DOOR 3" SPORT S/T3 SUSPENSION SYSTEM DESCRIPTION Compromises are only fo.. 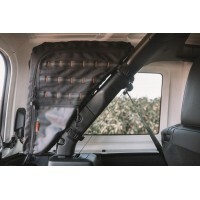 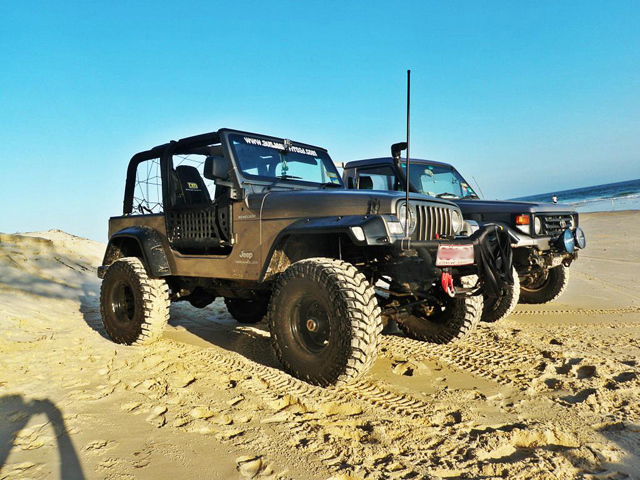 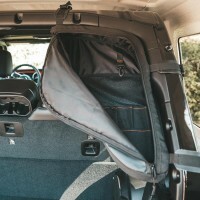 Discover how big your world can become with your Jeep and proper integrated storage. 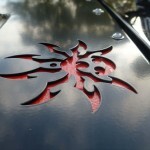 The "Mage.. 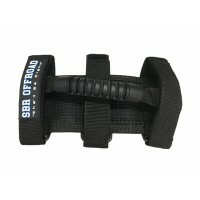 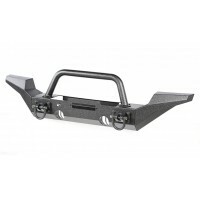 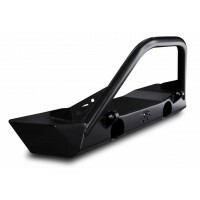 The SBR OFFROAD Grab Handle easily mounts to any roll cage tube and provides a safe grab handle t..
Koyo - Carrier Bearing and Cup Sold as a pair Fitment: 07+ JK Sport Dana 44 Rear (Wil.. 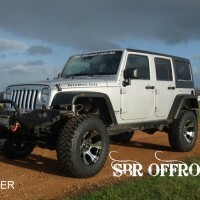 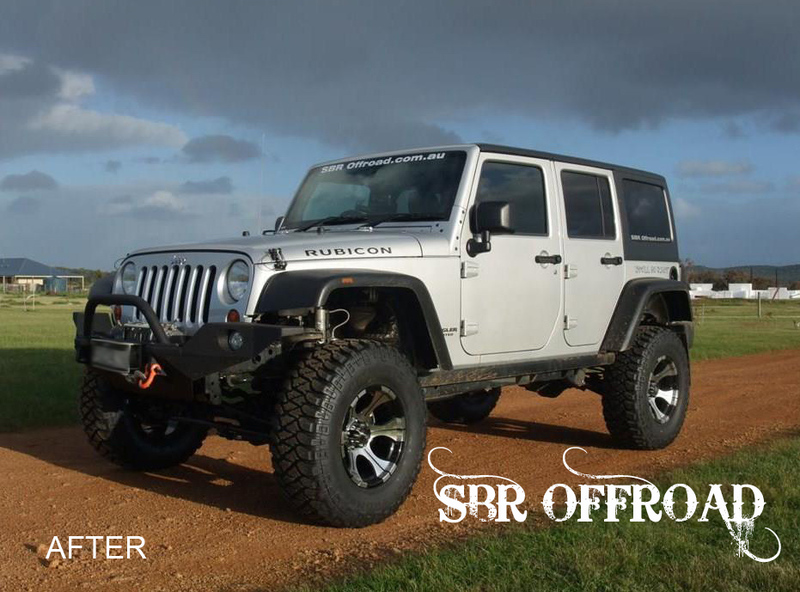 The 1.5” Sport ST1 Spacer Lift System is prefect for the Jeeper who wants the look of a lifted rig a.. 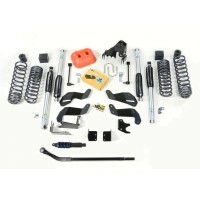 The TeraFlex JLU 4-Door 2.5” Performance Spacer Lift Kit is the most economical way to fit larger ti..
TeraFlex Alpha HD Adjustable Spare Tire Mounting Kit w/ 3rd Brake Light Mount & Rearview C.. 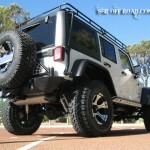 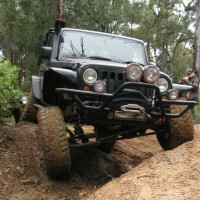 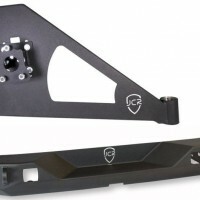 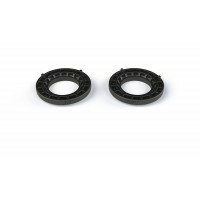 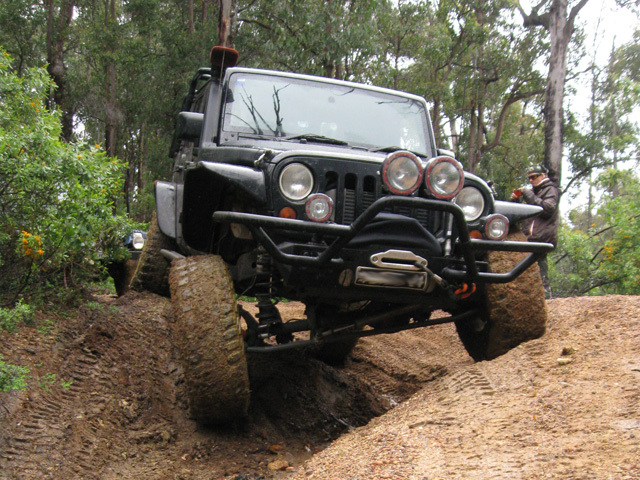 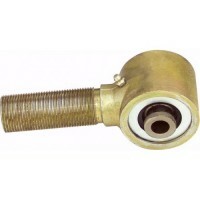 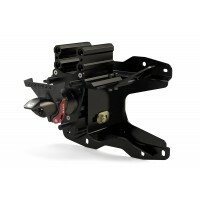 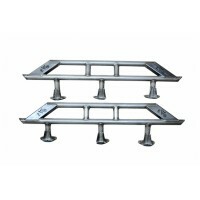 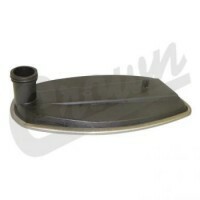 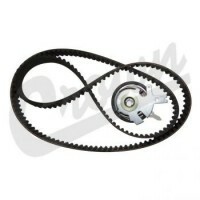 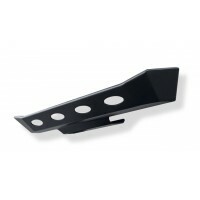 The TeraFlex 0.5” Front & Rear Spacer Load Leveling Kit provides additional height to help compe.. 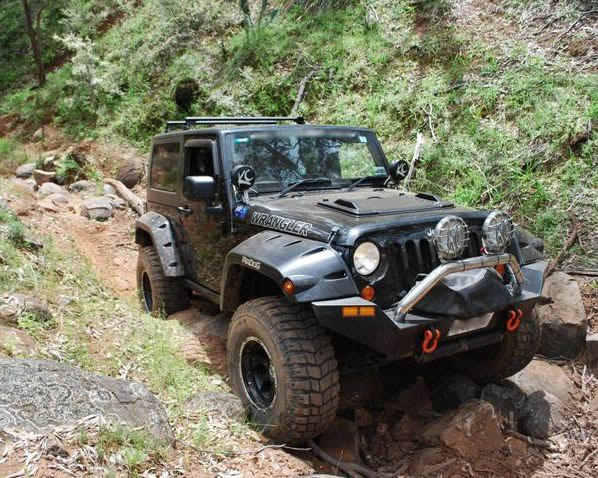 The TeraFlex 0.5” Front Spacer Load Leveling Kit provides additional height to help compensate for h..
TERAFLEX 2.5' LIFT KIT WITH FALCON 2.1 MONOTUBE SHOCKSDESCRIPTIONThe TeraFlex JK 2.5” Suspension Lif..
AEV’s DualSport 2.5-Inch XT Suspension System was designed to appeal to Jeep JK Wrangler owners w..
TERAFLEX 2.5' LIFT KIT WITH FOX 2.0 ADVENTURE SHOCKS DESCRIPTION The TeraFlex JK 2.5” Sus..
AEV’s DualSport Suspension Systems have taken off-road suspension engineering to the next level. 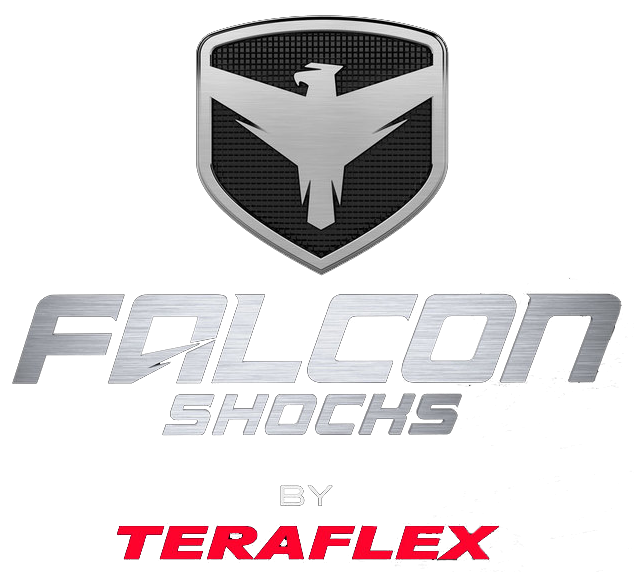 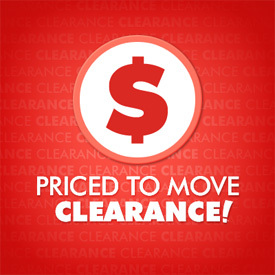 At .. 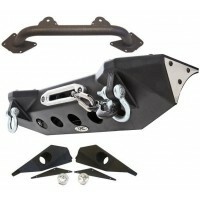 Rugged Ridge XHD Modular Bumper This XHD front bumper kit from Rugged Ridge includes the XHD ..
Smittybilt XRC Modular Bumper JK XRC Bumper System comes standard with a winch cradl..
JK Rear Bumper/Tyre Carrier (BARE STEEL FINISH)JCR Offroad's Crusader Rear Mid Width bumper is desig..
Crown Replacement 2.8L Diesel Timing Belt KitFits:2007+ JK Wranglers 2008-2012 KK Liberty K..
Auto Transmission Filter Important Notes: ONLY fits models with W5A580 Transmission ..
.... you guys deliver what you promise, thank you! 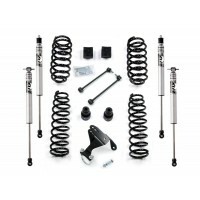 Great customer service, thank you for building my rig!